Riverfront MERCHANDISE now available online! Love Riverfront? Want to make sure that everyone knows it? Well, yes, coming to our plays and telling everyone all about them – that’s what we want more than anything! But on the other hand, if you would like to go shopping at our new Redbubble.com site, you’ll find that we’ve begun making different Riverfront products available for purchase! 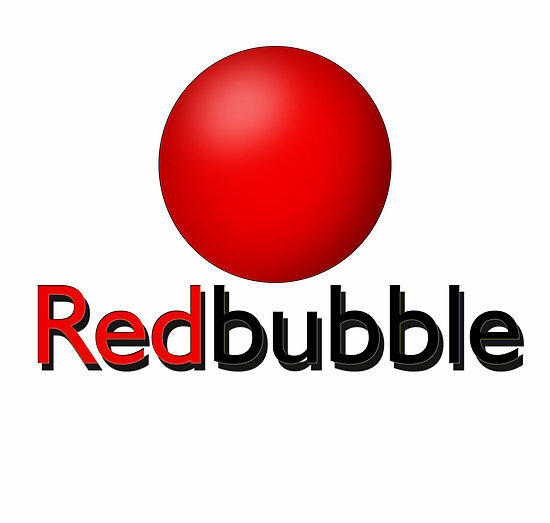 At our new Redbubble.com site, you can order independently, online, for individual shipping, and it will come right to your door. Our proceeds from the sales will go directly to offset our expenses for each production every season. If you see a photo on Facebook or in a gallery that you love, let us know, and we can upload that to Redbubble and make it available. You can have your own RTC mug, shirt, phone case, stickers, pencil cases, and much, much more! We even have…..wait for it…..LEGGINGS!! Which are really very, very funny and silly! Hop on over to Redbubble.com and check it out! We’ll be updating frequently! And we do foresee a 2016 RTC calendar making its way to the account in the early fall this year! 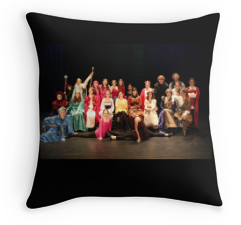 Terrific for gifts and souvenirs, or for planning your RTC season! Previous: Previous post: Mask-Making Class! Next: Next post: “Clash Day” at Riverfront, and we finished Hamlet! Busy, all around!